1940s Reproduction carton of Kool cigarettes for display purposes only. 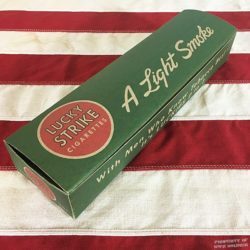 Box contains no actual tobacco products. Folds flat for easy storage between events. 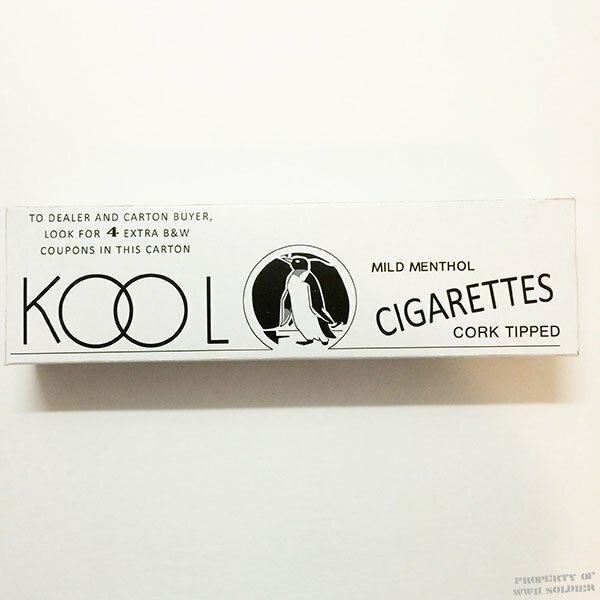 This Kool Cigarette Reproduction Carton is of Museum quality and good for movies, theaters and reenactments.